Pete Alonso said he wanted to force the Mets hand on the opening day roster spot and that’s exactly what he seems to be doing. 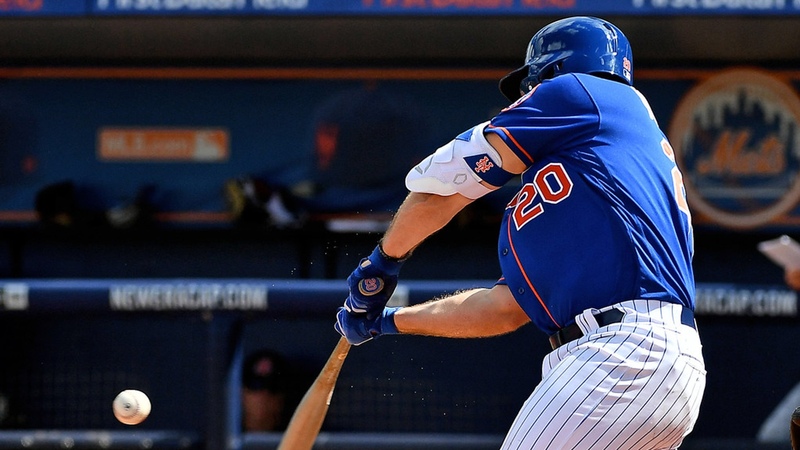 While the Mets are playing split squad games (one against the Red Sox and one against the Astros), Pete Alonso went along with the squad over to the Astros spring training stadium and continued to rake. Alonso went 2-3 with double in the third off of Yordan Alvarez, driving in Travis d’Arnaud due to an error and a home run to left center in the sixth off of Jose Hernandez. Alonso is batting .412 with two home runs and six R.B.I.’s in 17 at bats.